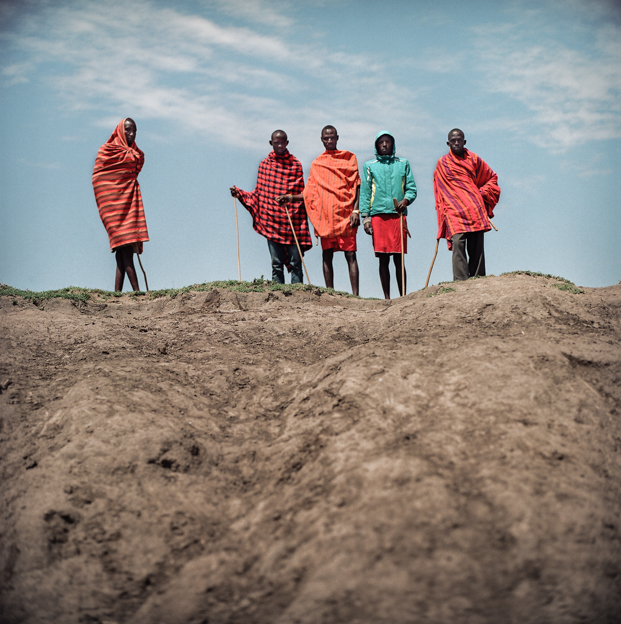 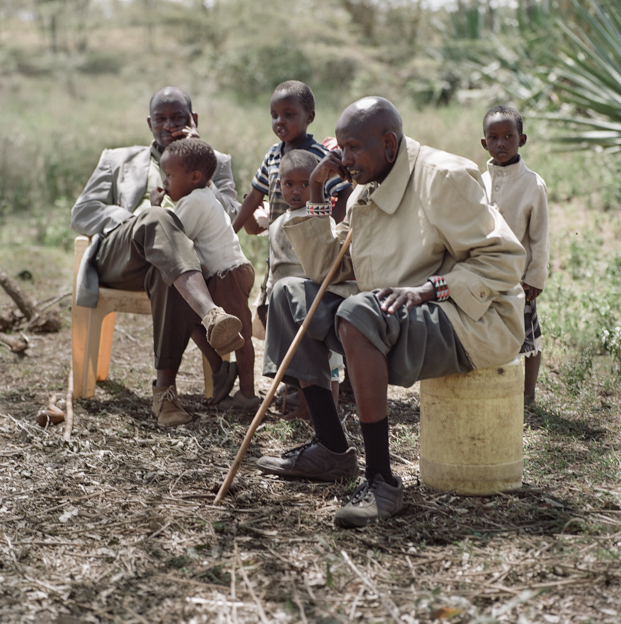 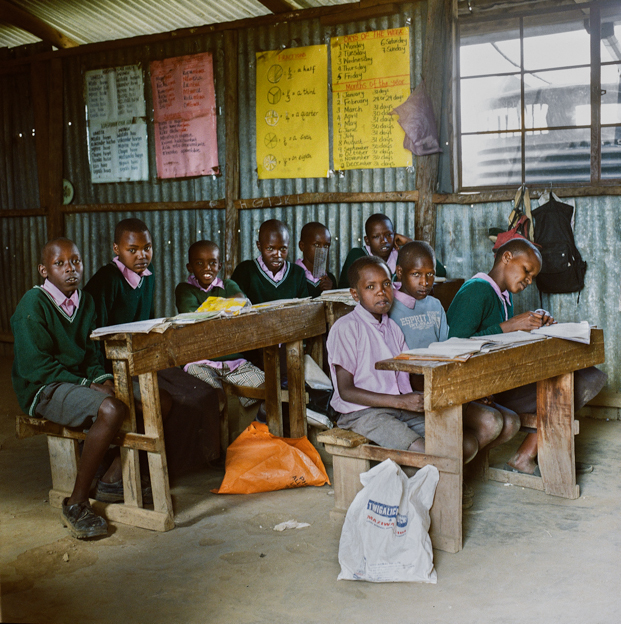 The Maasai are a Nilotic ethnic group inhabiting southern Kenya and northern Tanzania. 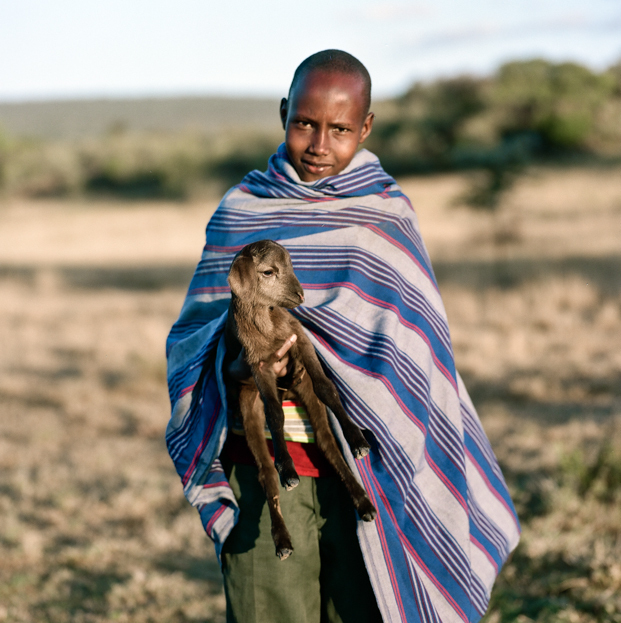 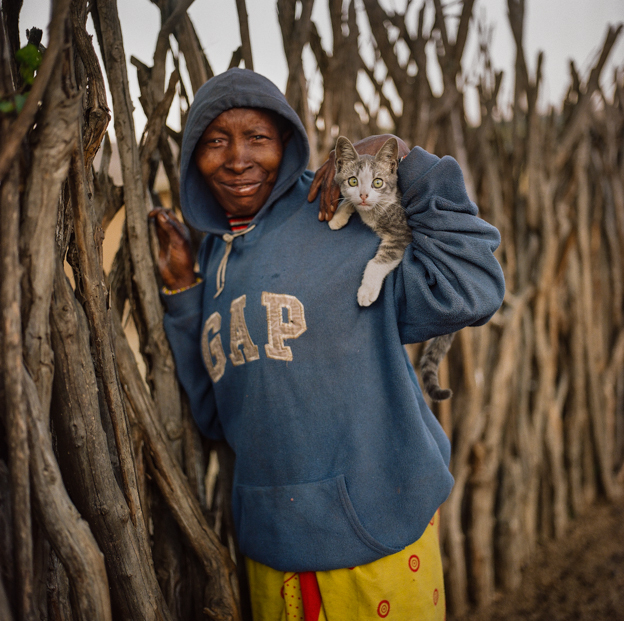 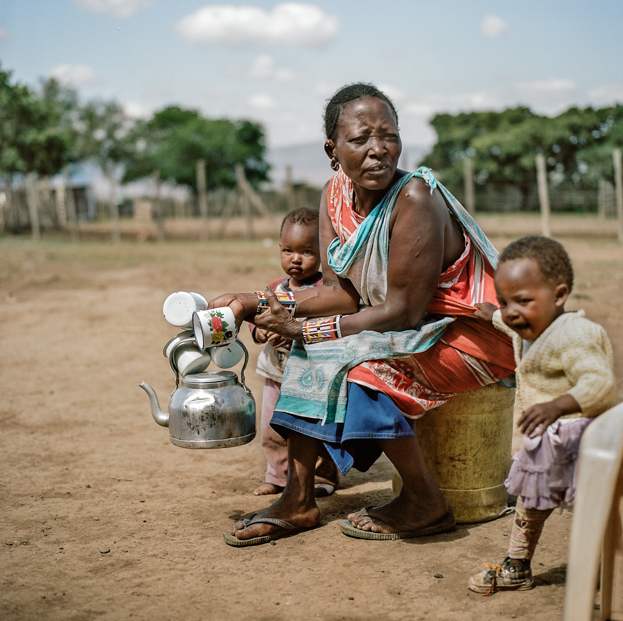 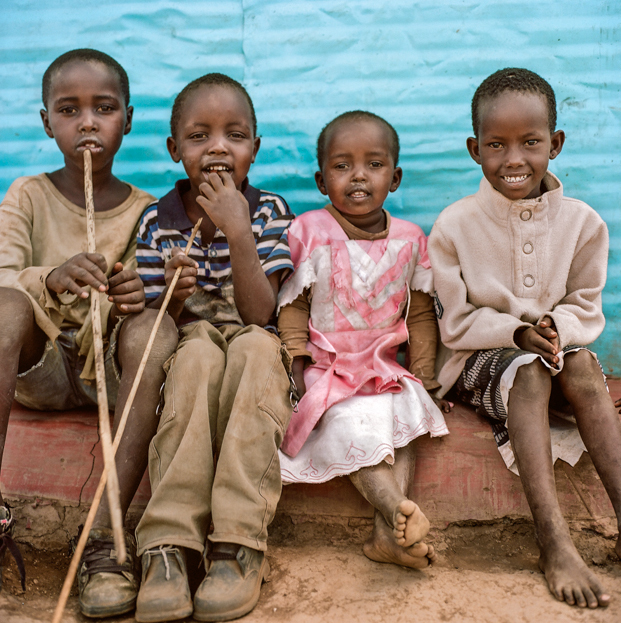 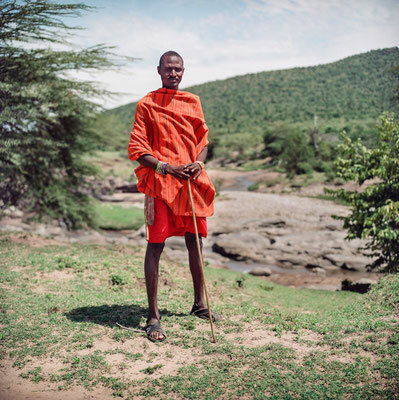 The Maasai speak the Maa language, a member of the Nilo-Saharan family who is related to Dinka and Nuer. 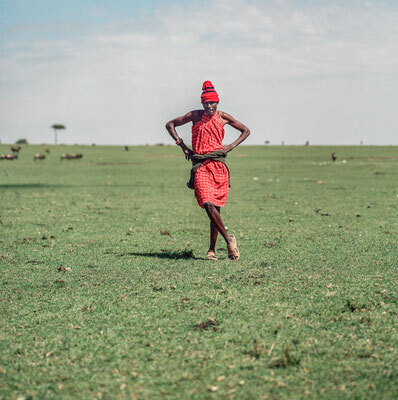 The Maasai population has been reported as numbering 841,622 in Kenya in the 2009 census, compared to 377,089 in the 1989 census. 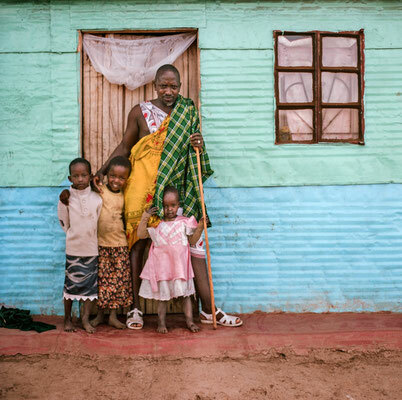 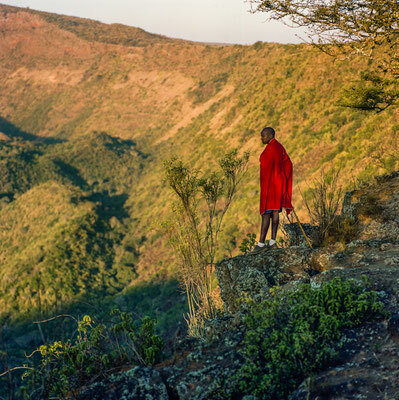 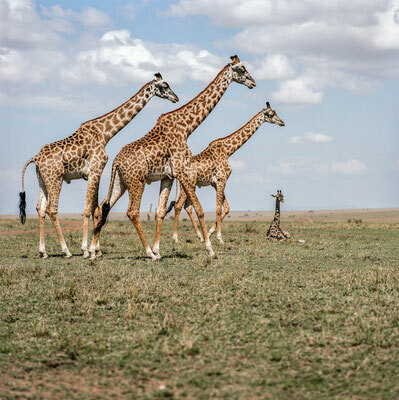 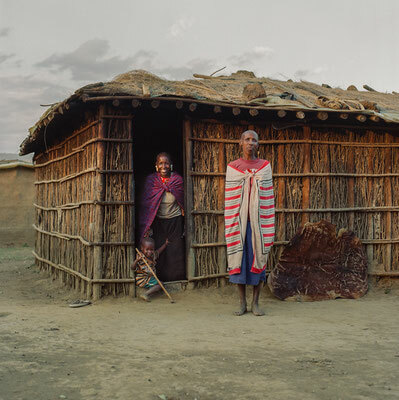 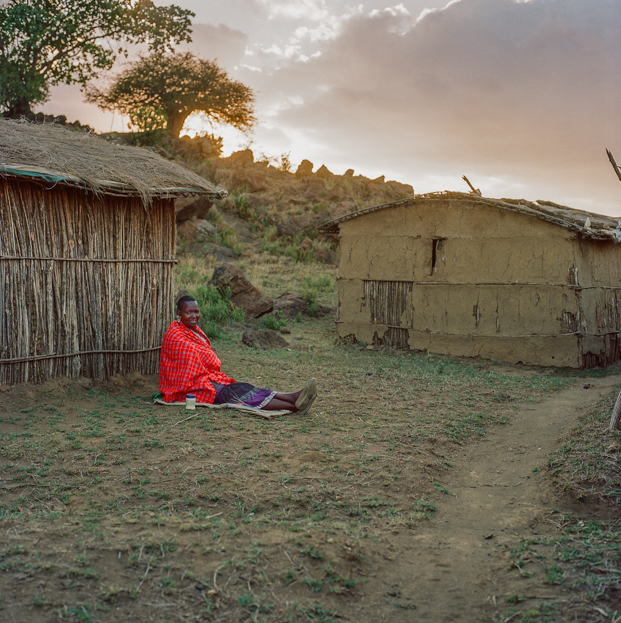 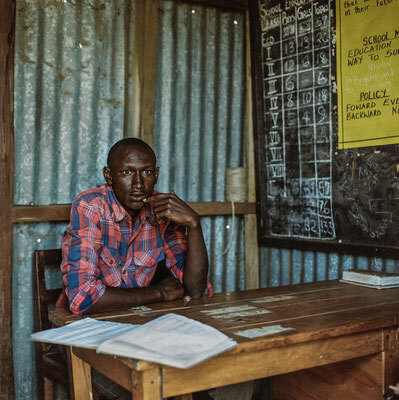 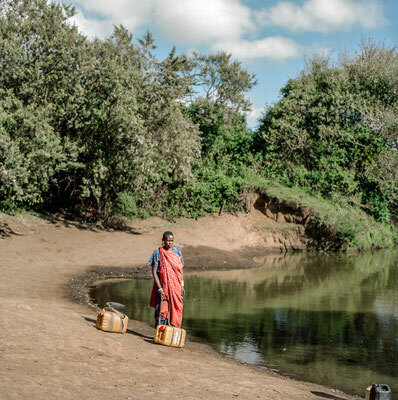 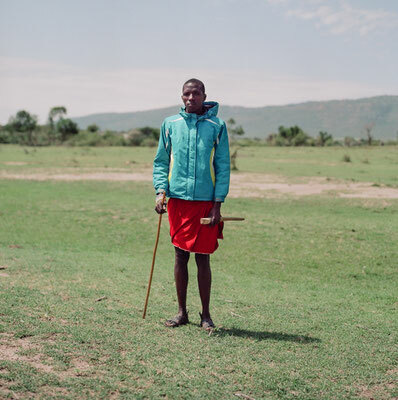 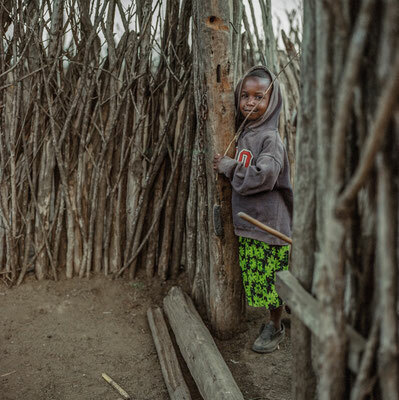 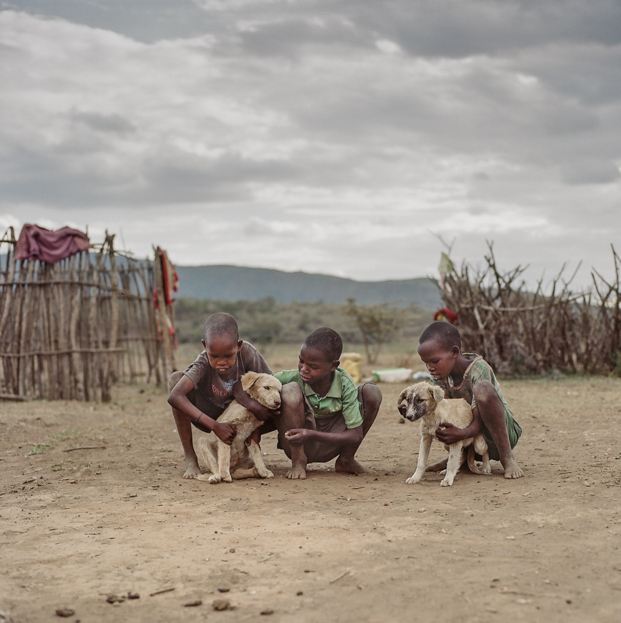 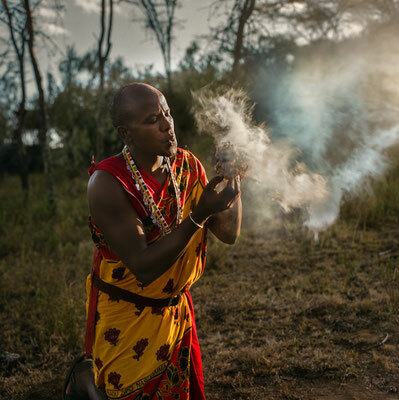 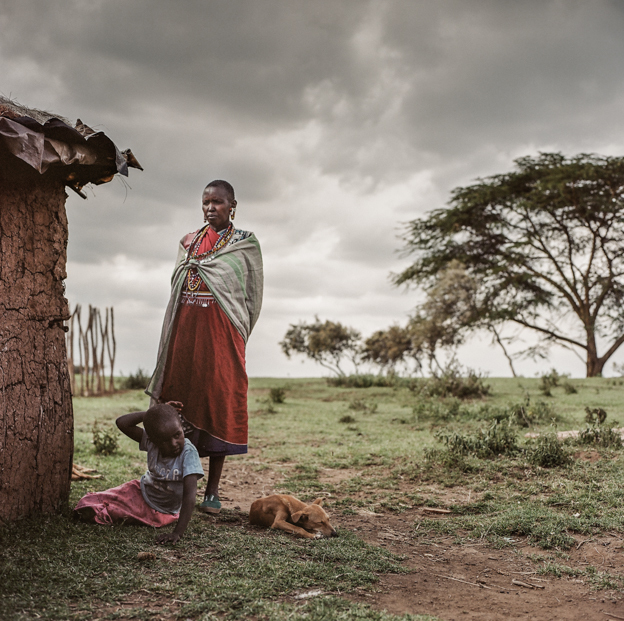 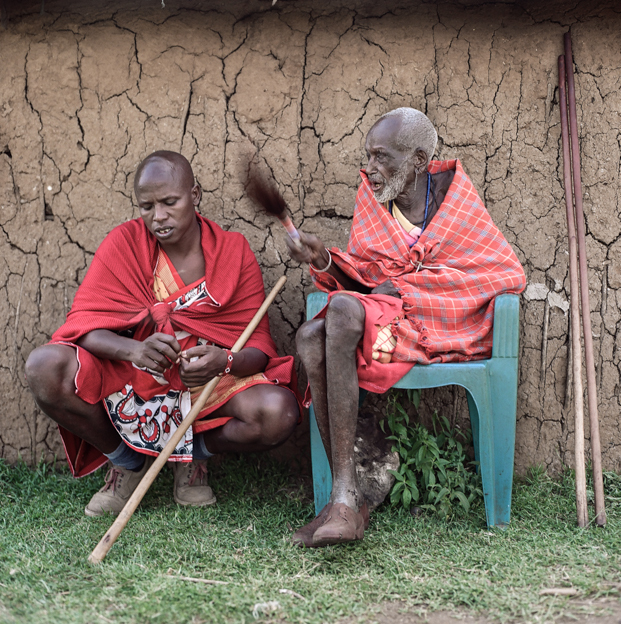 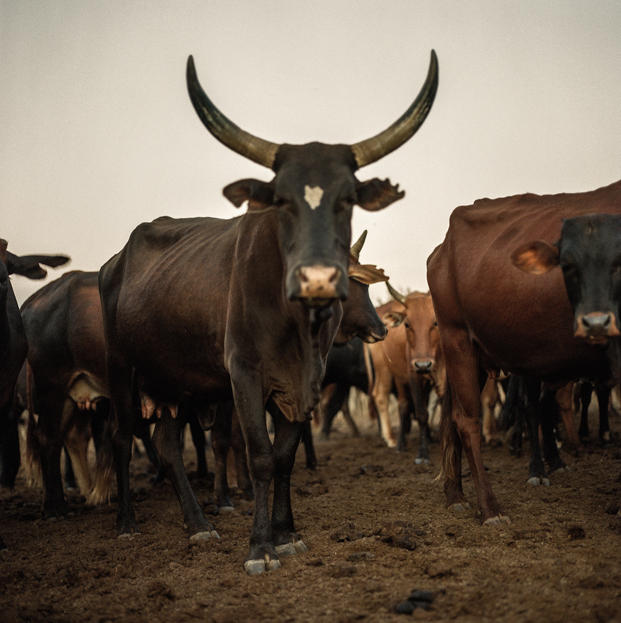 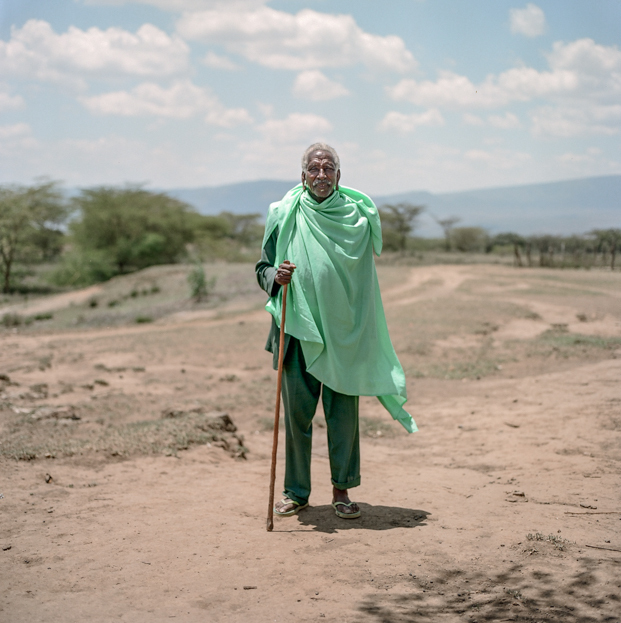 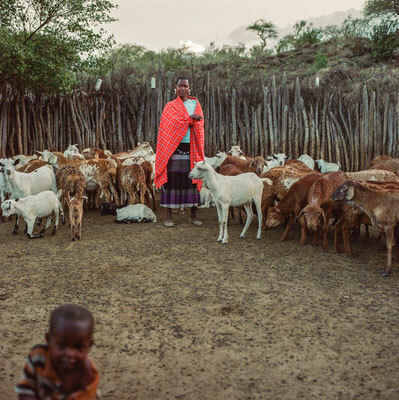 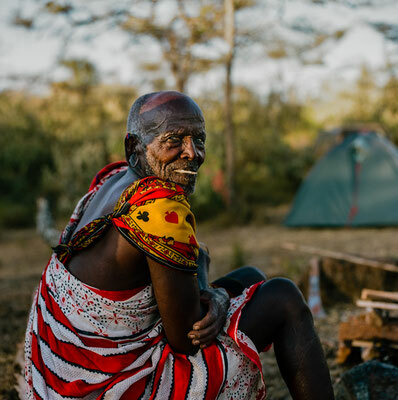 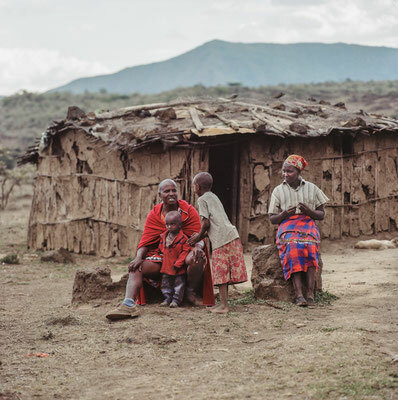 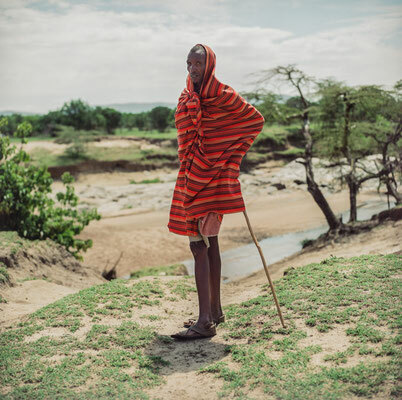 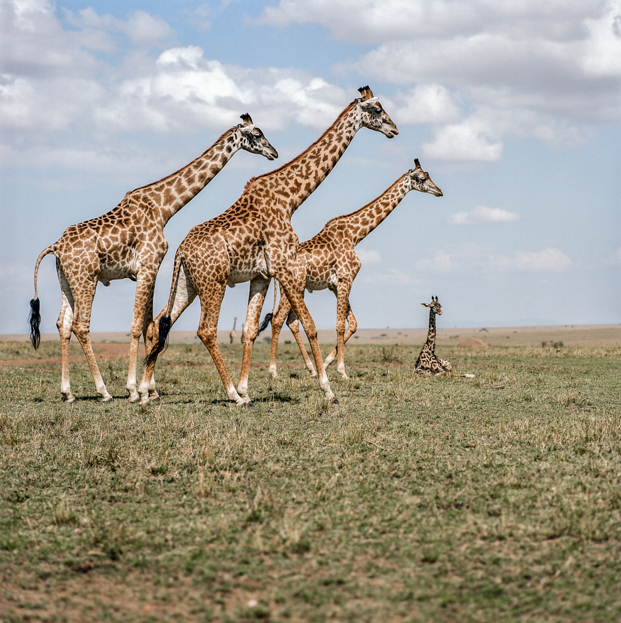 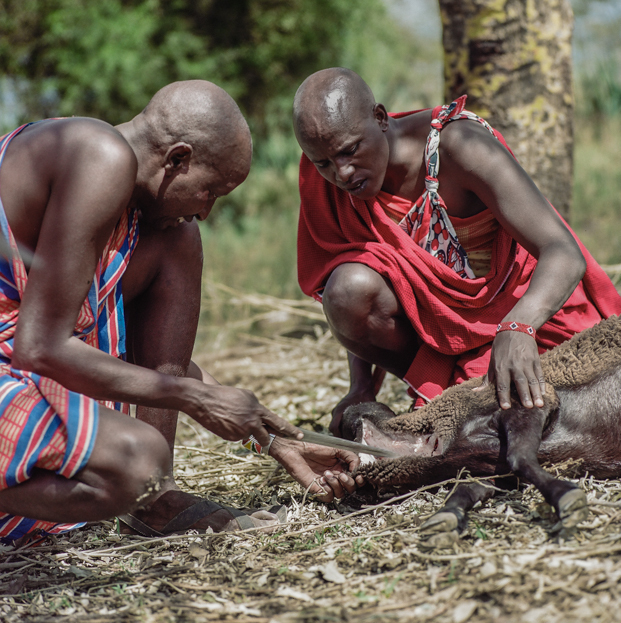 The Tanzanian and Kenyan governments have instituted programs to encourage the Maasai to abandon their traditional semi-nomadic lifestyle, but the people have continued their age-old customs. 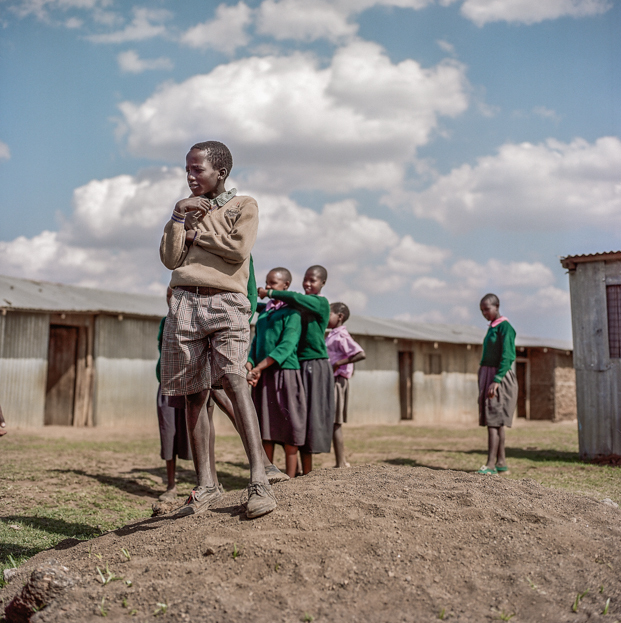 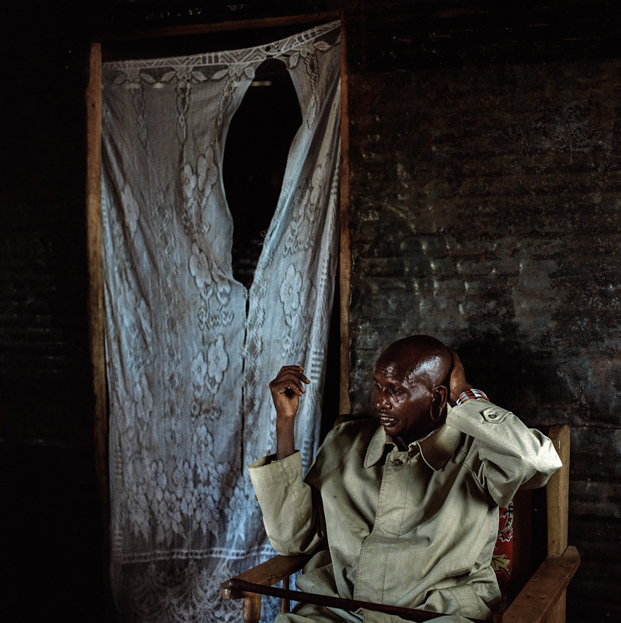 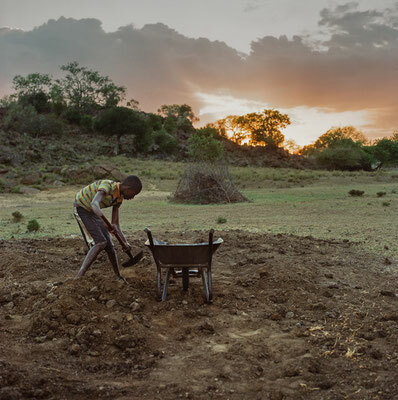 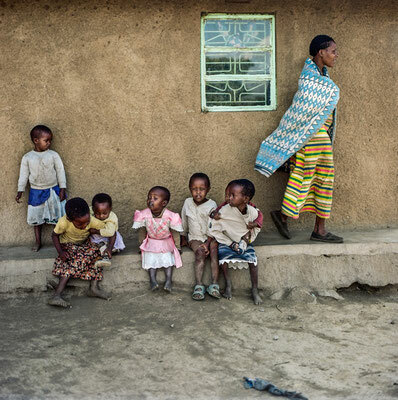 But many comunities are at risk of being dispossessed of their lands, for example in Mount Suswa because of exploitation of geothermal energy.